Custom Pet Books. 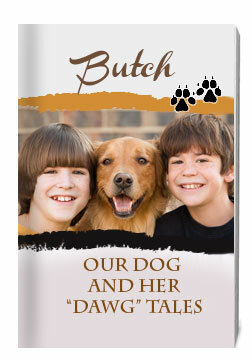 Create custom pet books today for your family, grandmother, grandfather, aunt, uncle, cousin or friend. 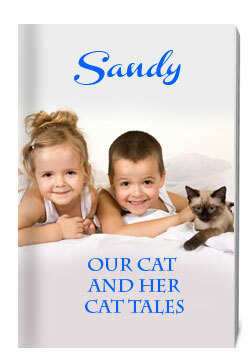 Create a book for your favorite pet today. You can do all the work online. 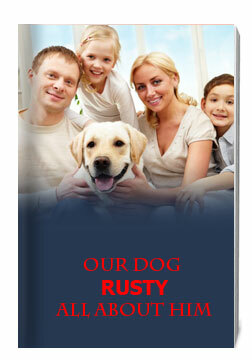 Gather your photos of your dog or cat or other animal and start creating a photo book for him/her. You have many photos of your pet, but you've never thought to tell his story. Start telling his story from when he was a puppy or kitten or when he was very small - from his birth. Then tell all the fun experiences that you can remember or look in your journal to complete his very own pet photobook. You children will adore these books when they are older.